members in USATF team competitions. This form is for the 2019 season. 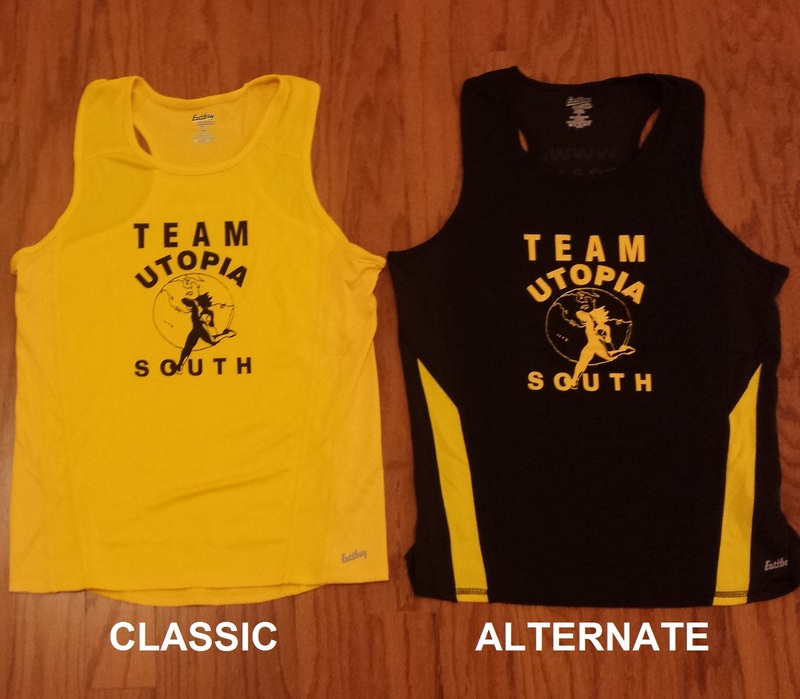 Team Jersey Size: X-Small(Women Only) Small Medium Large X-Large	 What size are you? Jersey Style(if available): Classic Alternate Click here to see our 2 different styles and what we have in stock. Utopia South or its members, sponsors, officers, representatives and coaches even though that liability may arise out of negligence or carelessness on the part of the persons named in this waiver. This is a Two step process. Be sure to click the PayPal button on the next page to complete your signup.